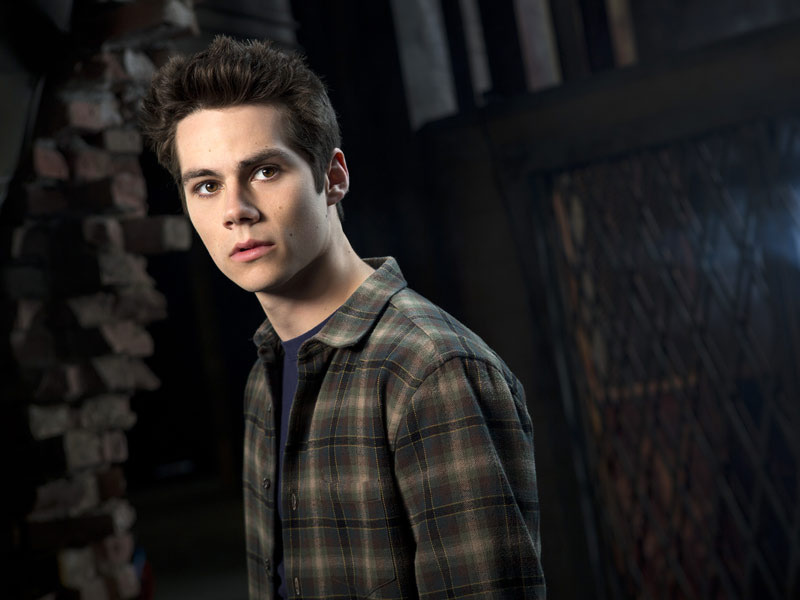 9 Times Stiles From Teen Wolf Wins Your Heart Without Any Effort! He is the Robin to his Batman Scott and the quintessential BFF one could ever ask for. He makes you laugh hysterically and makes you sob uncontrollably. Admit it, he wins your heart with such less effort and no Warewolf aggression! He is the Robin to his Batman Scott and the quintessential BFF one could ever ask for. When his priorities are crystal clear and sarcasm is bang on! When he keeps calm and carries on! When he gets dangerous and you know it! When he plays the wannabe…….WAREWOLF! When he has a celebration face on!